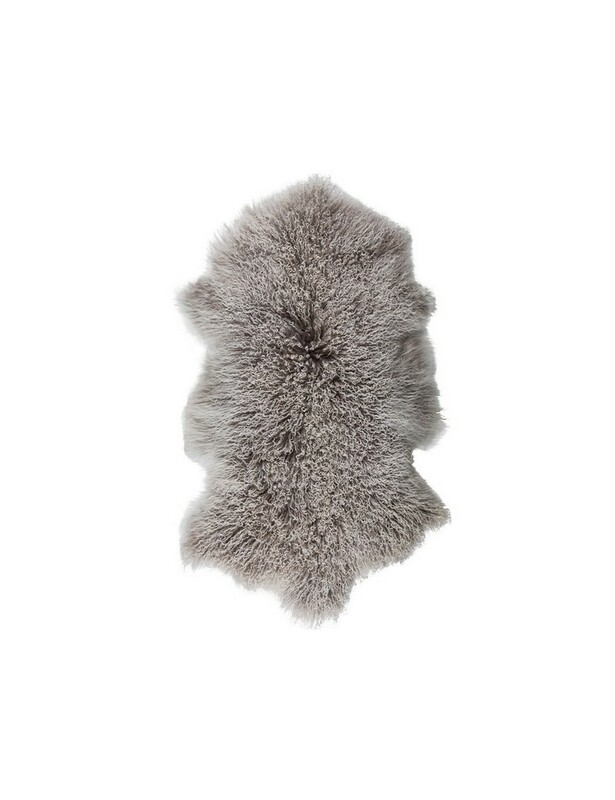 This beautiful cozy rug made from genuine Mongolian Tibetan whole goat/hide. The curly fur is very soft and lightweight. 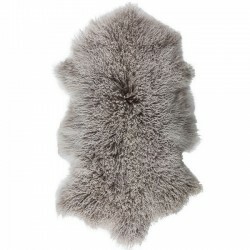 It is perfect for home décor, you can place it at any of your living space, on your bedside, in front of your fire place or on the side of your sofa; to wooden, carpet or tiled floor areas, or place on the chair for a wrapped around feel of comfort and warmth, they will definitely make a space look warm and inviting.